In an exclusive first for the UK built environment events sector, Futurebuild has announced a partnership with GIGA, a leading organisation driving greater accessibility of international building product certifications via cloud software. GIGA’s product Origin Material Hub places a spotlight on materials transparency and product certifications. This partnership will come to life through a new Futurebuild product directory and a dedicated new area of the event – The mindful MATERIALS Certification Pavilion. The pavilion will offer a unique, focused setting for Futurebuild attendees and exhibitors to unite around and explore the latest thinking and opportunities in sustainable product certification. Offering a complete turn-key solution for exhibitors, the Pavilion will provide a simple yet effective way for Certification Programme Operators and manufacturers with key sustainability certifications to showcase their products and service offerings. In addition, the Pavilion will also host MATERIALIZE – a dedicated series of workshop events curated by GIGA. Powered by GIGA, the mindful MATERIALS Library is a design industry initiative that provides a common platform for manufacturers to clearly communicate transparency and optimisation information for their building products. 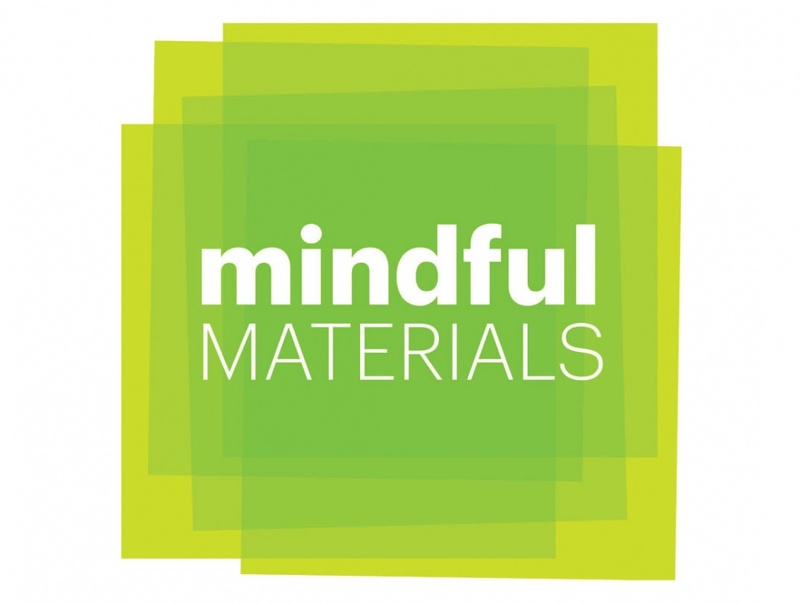 Via Origin, manufacturers create and connect their materials to corresponding integrated certifications and submit for approval to the mindful MATERIALS Library. Using a baseline criterion for entry, mindful MATERIALS, used by the world’s top firms across 14 countries, provides a single place for building industry practitioners and specifiers to search for a multitude product and their sustainability information. GIGA and Futurebuild are encouraging all manufacturers with qualifying sustainability certifications to create a free account and submit products for review. 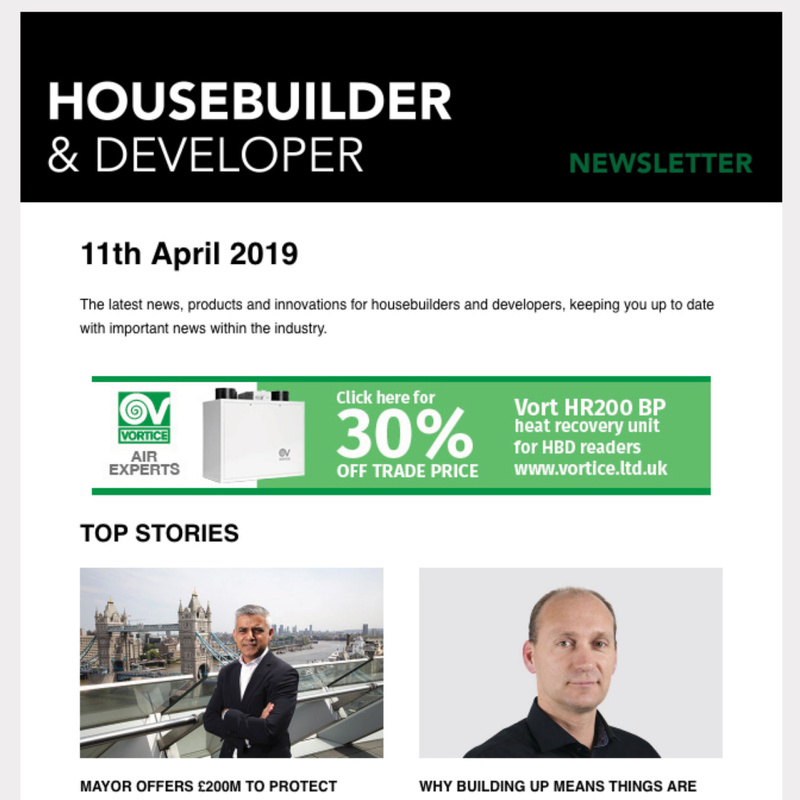 “Futurebuild is committed to bringing the latest thinking and innovations, focused on the biggest issues, to our audience of built environment opinion-shapers and decision-makers. How we as an industry can ensure more informed product selections and certification is certainly a key area of discussion – from the introduction of more holistic measures of building performance such as the WELL Building Standard, to on-going debates over how we measure and assess the quality and suitability of construction materials post-Grenfell. The Pavilion will sit within the new dedicated Interiors Hub. This is one of six Hubs providing dedicated platforms that unite sector specific experts with leading brands. 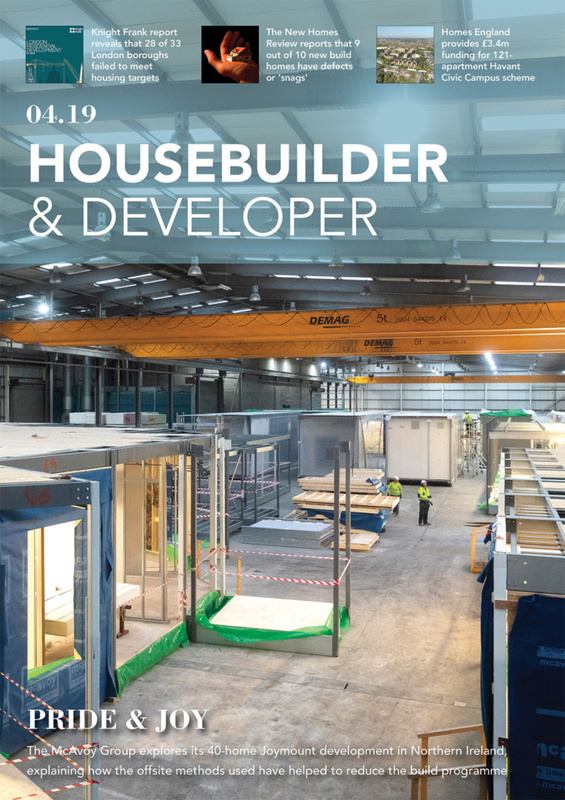 The Interiors Hub will be the leading destination for manufacturers across all areas of commercial and domestic interiors to meet the UK’s largest audience of contract specifiers. 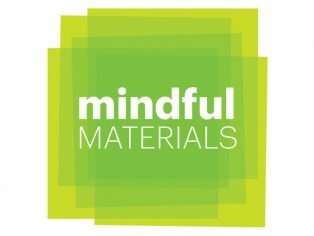 The mindful MATERIALS Certification Pavilion will be limited to just 17 stand spaces, including a turn key exhibitor space inclusive of sponsorship and marketing opportunities available through the MATERIALIZE events programme. To find out more and to be part of it, visit: https://www.futurebuild.co.uk/exhibit/mindful-materials.